Buying a house can be stressful. A successful purchase starts with having the right representative. Once you’ve got the right representative to assist you, it is likely that he/she will be able to recommend other professionals to join your team. We are talking money! Your money after all. Getting the best lender is important. You have to feel comfortable with your lender, and be wary of lenders that promise more that you think you can afford. 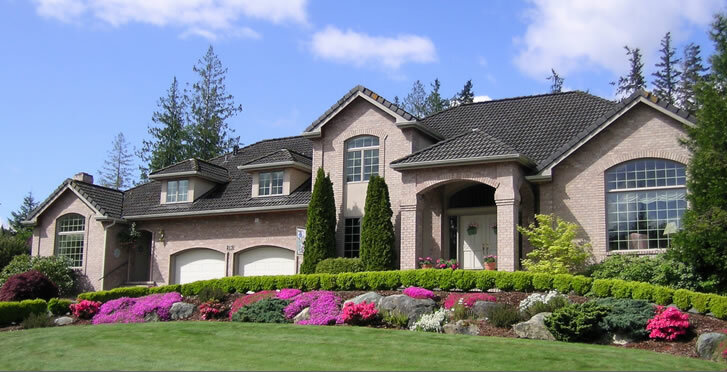 If the lender requires an appraisal, he/she will make the necessary arrangements. Buying a home is far too important transaction to skimp on legal risk of having yourself opened to costly future issues. Find a lawyer who takes time to answer your questions and is specialized in real estate law. This is something that we always recommend, especially if the house that you want to purchase is old. No inspection is 100% guaranteed, but a few hundred dollars spend at the beginning can avoid many thousands to correct any “surprise” down the road. Ask the realtor for a recommendation. Planning renovations? Don’t let finding the right contractor slow you down. Planning ahead will make your renovations smooth, and the contractor will appreciate the advance notice. Speak to an agent that is willing to listen. He/she can give you information about the market, you might not be aware of otherwise. He/she can help you start with the right foot. A mortgage calculator is a good place to start. As you get closer to buying, nothing will substitute a written mortgage pre-approval. Speaking with a mortgage specialist is the only way to get an in-dept look at your financial picture and to discover exactly what you can reasonable afford for a new home (or renovations). Please contact me if you have any questions about buying a property in Windsor or elsewhere in Ontario.